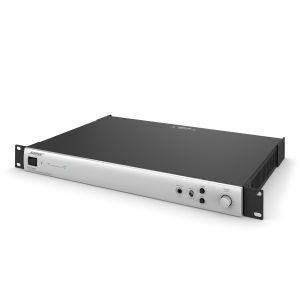 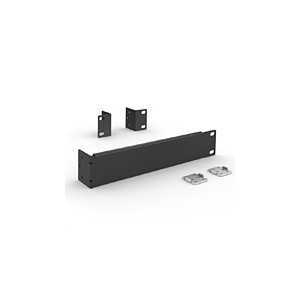 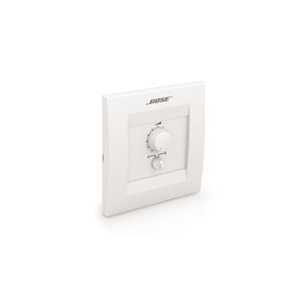 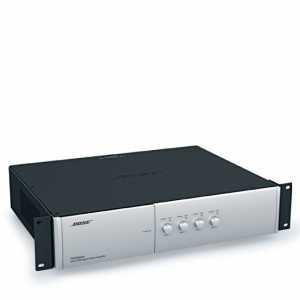 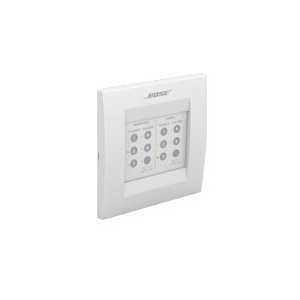 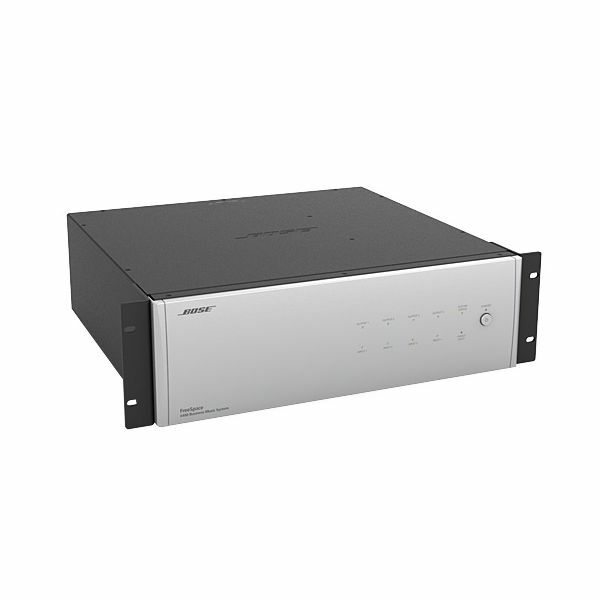 The Bose FreeSpace 4400 business music system is an integrated four-zone system providing signal processing, routing and amplification for installed business music applications. 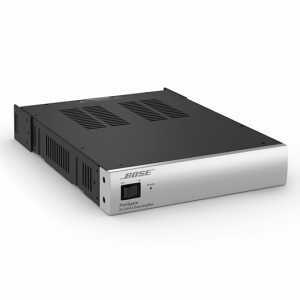 The Bose FreeSpace 4400 business music system is an integrated four-zone system providing signal processing, routing and amplification for installed business music applications. The system delivers lifelike music and intelligible pages in up to four separate areas. 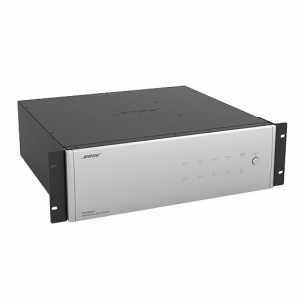 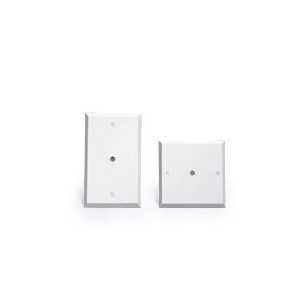 System setup and configuration are accomplished using a PC and the included FreeSpace 4400 Installer software.